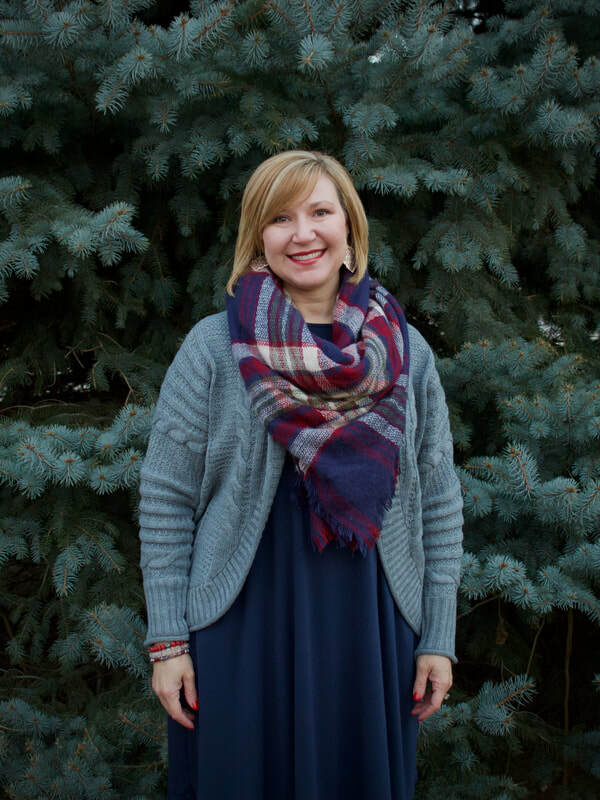 Meet Maple Grove's pastor, Melody Webb. ​Born and raised in Mississippi, she received a Bachelor of Music Education in vocal/choral music from Mississippi State University in 1998, and began her music career teaching elementary music and leading youth and children's choirs in the Presbyterian Church, U.S.A. 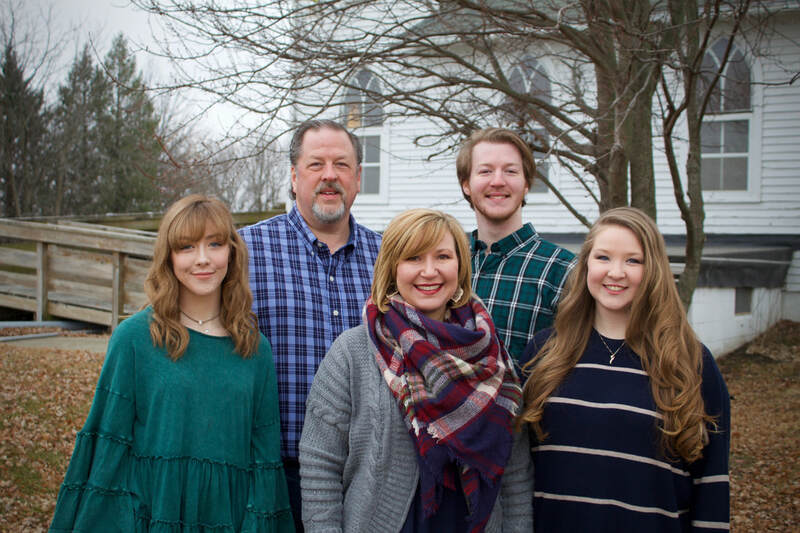 In 2008, a job change for her husband brought her to Ankeny, IA where she continued her music ministry at Ankeny First United Methodist Church for 10 years, eventually serving as the Director of Worship Ministries. During that time, she began to experience a call to ministry. After completing the Iowa School for Lay Ministry in 2016, she became a candidate for pastoral ministry. In the spring of 2018, she was licensed as a pastor in the United Methodist Church, and is currently serving her first appointment here at Maple Grove UMC. Melody is also chairman of the Iowa Conference of the UMC's Board of Discipleship. She is married to Thomas, and together they are raising three young adults - Anne Marie, Caleb and Mary Katherine. The pastor is the primary shepherd for the congregation. Members care and support one another.